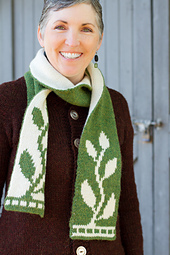 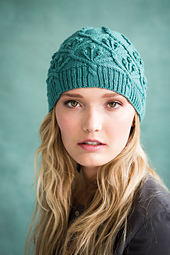 I am a nature-loving knitter residing beneath oak trees in California. 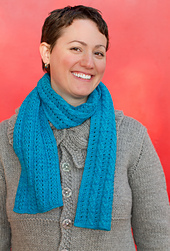 I enjoy knitting with friends and designing. 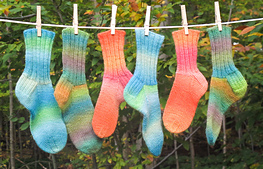 I mix the occasional critter photo in with my knitting experiences at my web site, AudKnits.com. 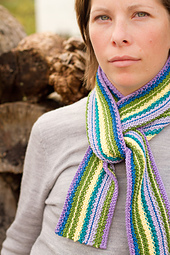 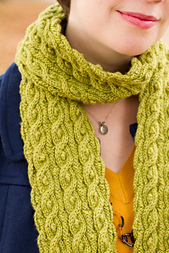 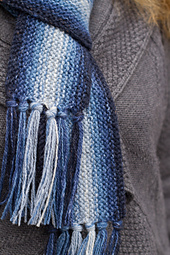 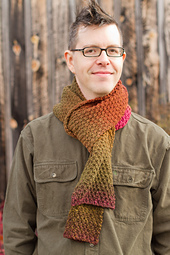 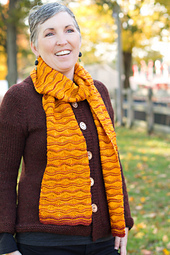 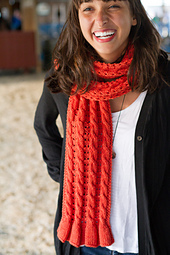 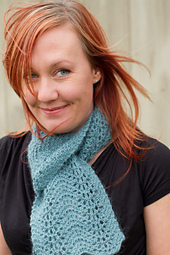 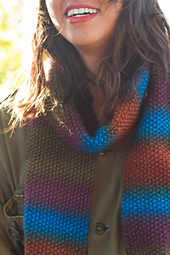 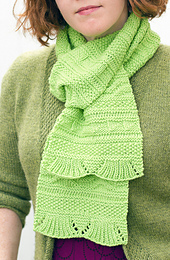 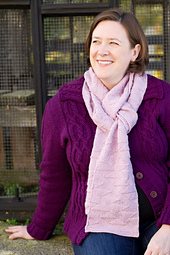 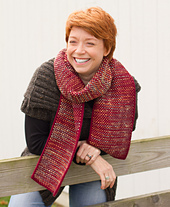 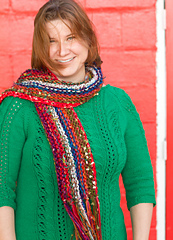 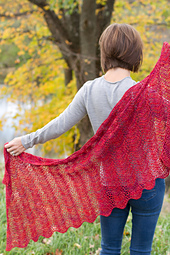 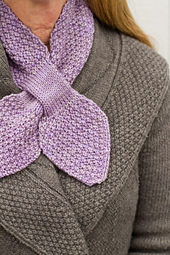 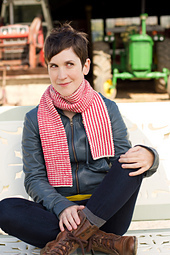 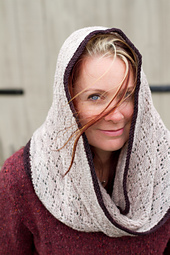 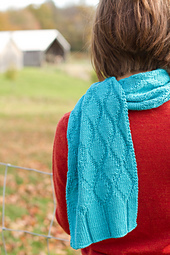 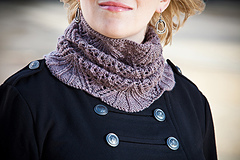 I wrote the book Reversible Scarves: Curing the Wrong Side Blues. 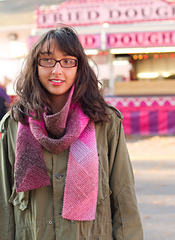 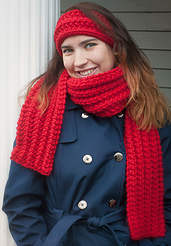 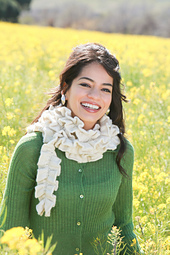 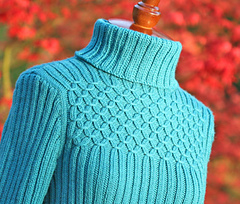 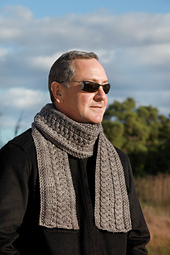 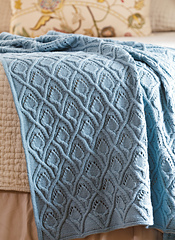 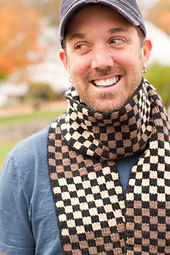 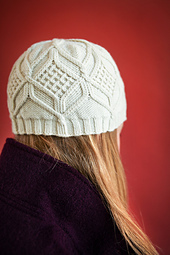 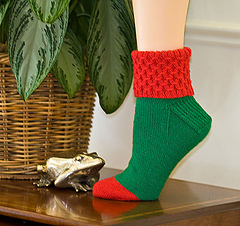 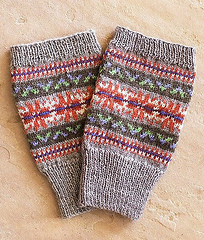 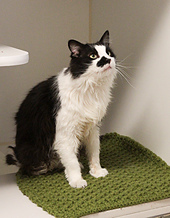 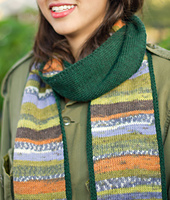 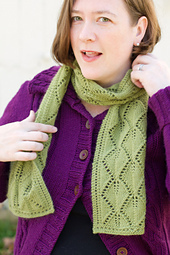 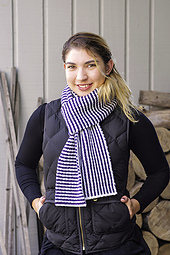 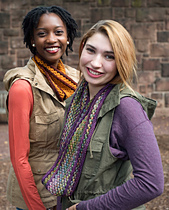 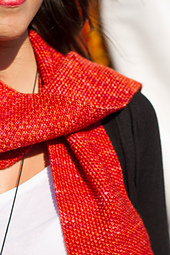 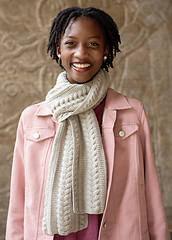 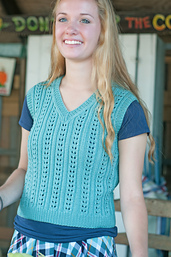 I hope you enjoy knitting my original patterns!